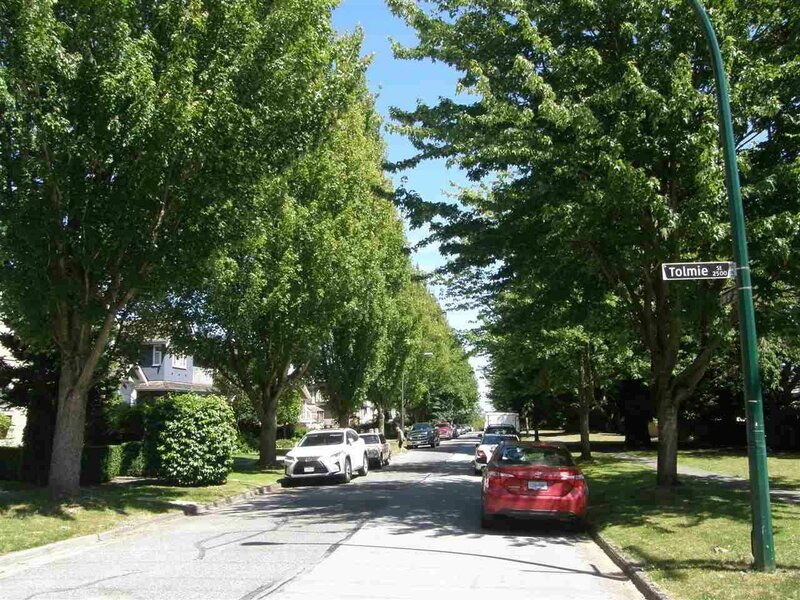 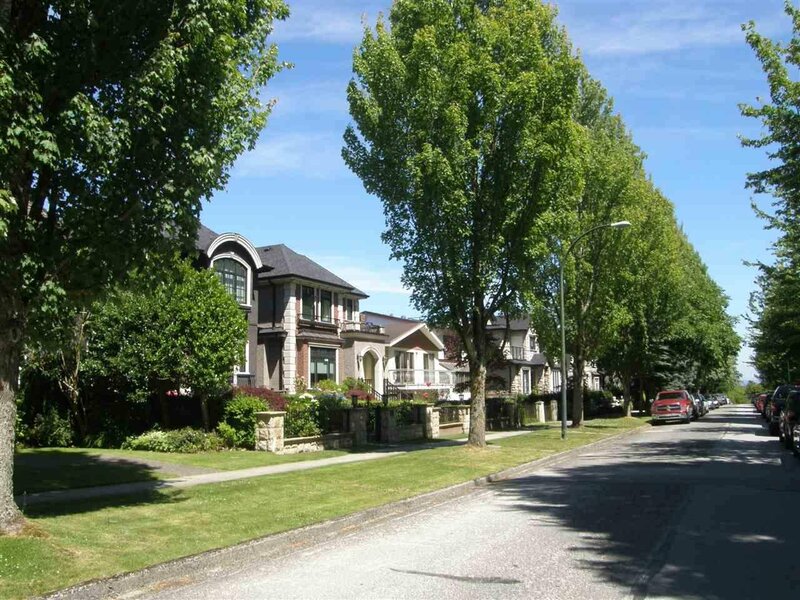 Welcome to the University District of West Point Grey, just outside gates of the University of British Columbia. 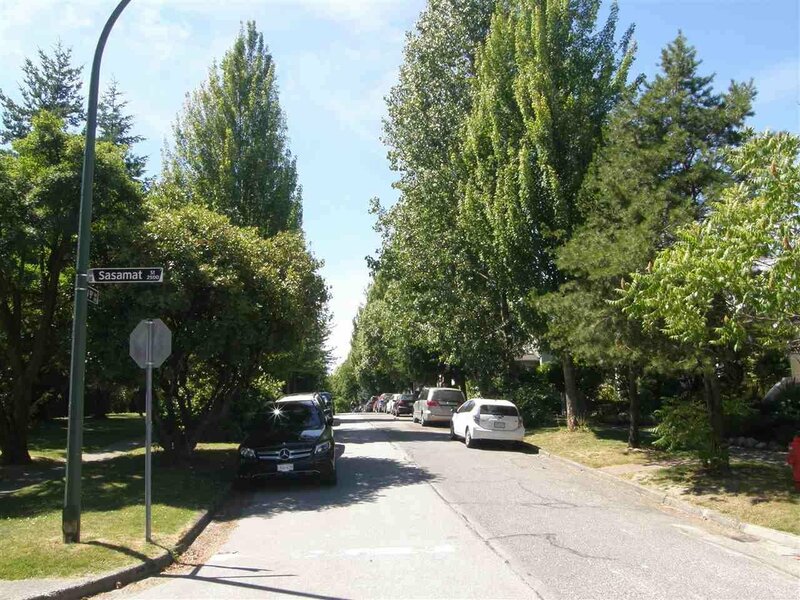 This lovely, flat, 33’ x 115’ north exposed lot with 1970s basement entry home in original condition, is located on a gorgeous tree-lined street surrounded by new homes. 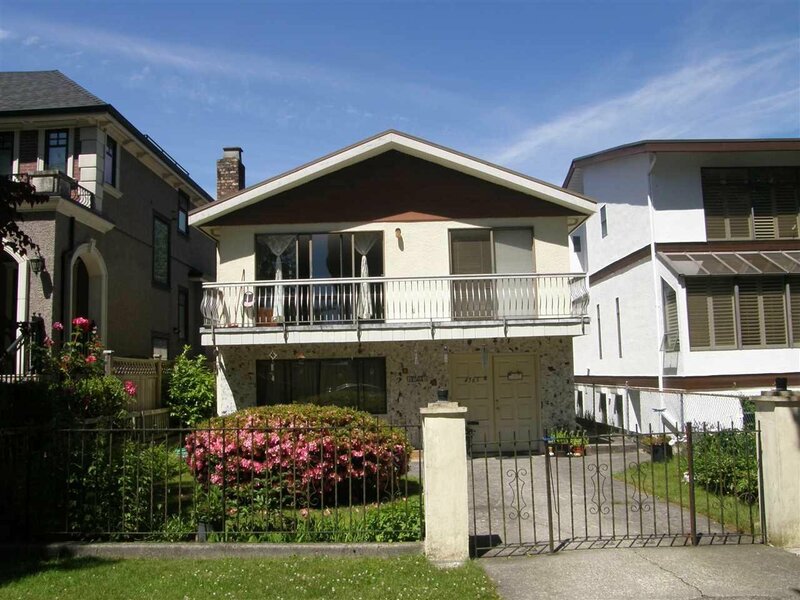 Incredible location, 1 block to all the shops, bistros & cafes on West 10th Avenue and centrally situated to some of the best private & public schools in Canada.